Linkin Park's Mike Shinoda Reflects On His Friendship With Chester Bennington - GENRE IS DEAD! It’s been four months since we lost Linkin Park’s Chester Bennington. The remaining members of the band recently paid tribute to Bennington at an all-star benefit event. Now in a new interview with Kerrang! Mike Shinoda opens up about his friendship with the late rocker. 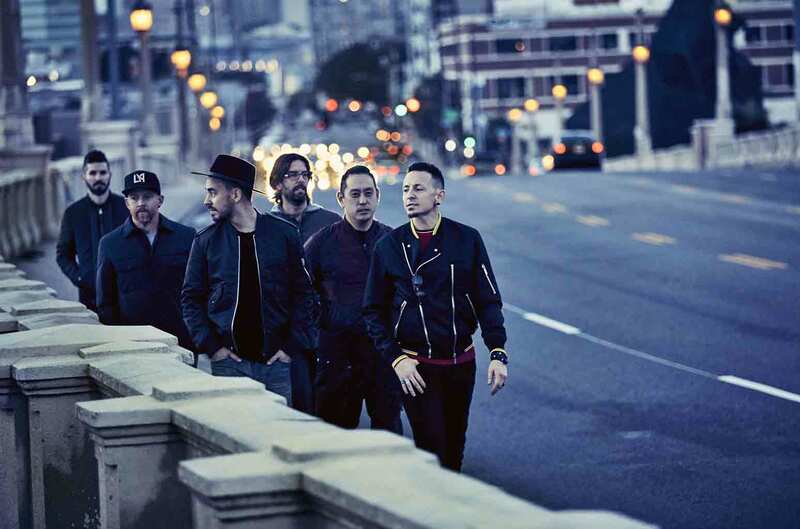 So far, Linkin Park has not made a decision as far as continuing without Bennington. ← Watch Sam Smith & Fifth Harmony in ‘Carpool Karaoke’!